Which of these signs is better in low-light conditions??? 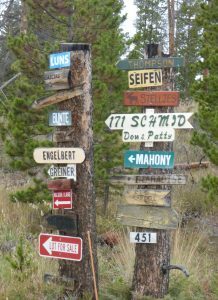 In low-light conditions, such as at night or smoky conditions, non-reflective address signs are hard to see. Consequently, it may be difficult for emergency personnel to find your home in the event of an medical emergency, fire, or evacuation order. 9-1-1 Reflective address signs SAVE LIVES. Purchase one from Grand County Wildfire Council today! 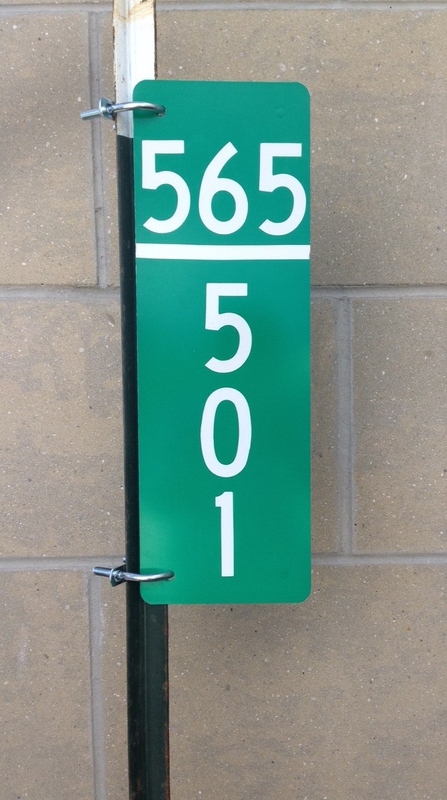 The Grand County Road number is horizontal and your house number is vertical. 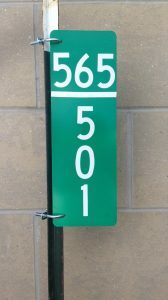 The 6×18″ sign should be mounted on an 8′ T-post using two u-bolts (from the hardware store) at the end of your driveway. You can choose either a vertical or horizontal orientation. This 4×12″ sign is for mounting on your home if you live in town limits. The website was funded by a grant from the Grand Foundation. GCWC is supported by the Grand County Fire Chiefs. 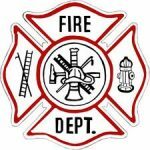 We would like to invite you to attend the April 25th Grand County Wildfire Council meeting at 11:30am at Grand Fire (60500 US Highway 40, Granby). We will serve lunch at 11:30 and have our meeting from 12:00 to 1:00pm. Grand County Wildfire Council shared a post. The U.S. Forest Service is planning a fire mitigation project using prescribed fire to clear dead mountain pine trees in up to 3,000 acres in the Arapaho National Forest later this year. Copyright © 2019 Grand County Wildfire Council. All rights reserved.